Marcy Reed here with some reflections on GSUSA’s 52nd Convention held in Houston last week. While there was much celebration of the first 100 years of Girl Scouts, with many inspirational speakers – both girls and adults – recounting what scouting has meant in their lives, we spent much of our time looking forward because that’s what Girl Scouts do – we shape the future. I’m excited about 2012 being named “The Year of the Girl” because after all isn’t that what it’s all about?! Stay tuned for more reflections from the delegates, staff, and other volunteers who attended convention. I am Marcy Reed and I am a Girl Scout! 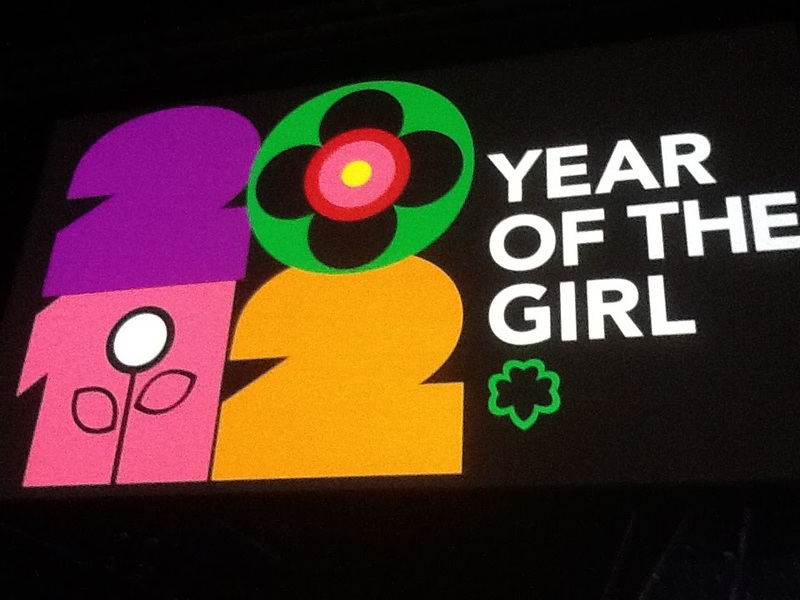 Convention Highlights – Girl Scouts make new friends! CREATE Your Girl Scout eBiz Account NOW and see what it can do for YOU!